Nimble Accounting is a cloud-based all in one Accounting Software that is securely accessible on the go. All you may need is a Computer or Tablet or a Smart Phone for you to log in from anywhere, at any time and access all of your Business information. All Business data is presented in an intelligent way on a simple Dashboard screen which is customizable to suit according to your Business requirements allowing to reduce your days out-standings while accommodating your Clients complex billing requirements. 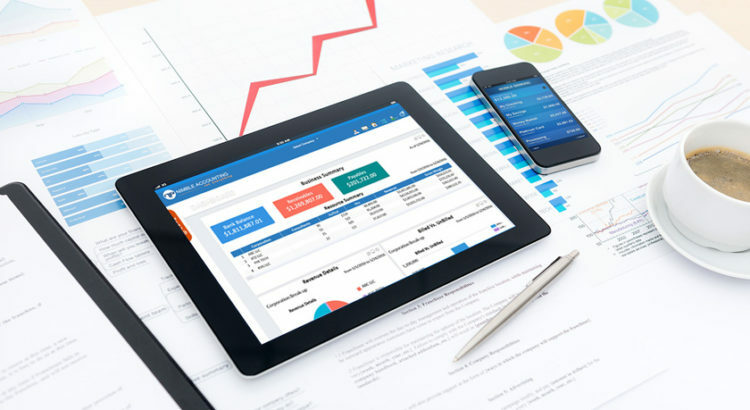 Nimble Accounting helps to manage all your Business finances on a single screen to get a clear picture of your Company’s health by generating customized Income statements, Cash flows, Balance Sheets in real-time with automated email updates. The integrated user-friendly Dashboard offers a quick glance of Accounting Reports concerning your Company, Vendors, Customers and Employees Payrolls. Inter-Company transfers such as Funds transfer, Bill transfer, and Debit Memo transfer can be handled from a single screen amongst all Companies owned by User with an Integration of automated reconciliation and generation of Ledger reports. Designed to scale with your Staffing Business it can generate real-time data from your financial transactions saving your time on data entry in a long run. Furthermore, accurate Accounting analytics as well as out-of- the-box Reports give you deep insights in just a few clicks. Even multiple users can be managed with restricted access to certain data while providing you details about each transaction and the ability to track down and rectify any possible errors. Normally expanding and developing a Business generally requires a purchase of new hardware, additional software licenses and a whole lot of effort in setting up as well as support cost. But with Nimble Accounting it’s a lot simpler, in less than 30 minutes your new location or Business is ready for operations and all this works with a small subscription fee. The always stable Software-as-a-service model (SaaS) application can be user specifically crafted and integrated into your Staffing Business so that you can do it yourself, or if you face any difficulty, our superlative support team is always there to help you out of the situation. Built to effectively empower operations with user-friendly interference along with the responsive design that allows Users to access their Company’s Business Accounts from anywhere at any time and across multiple platforms. Subscribe today with Nimble Accounting for effective management of your Staffing Agency with ease of implementation and maintenance.